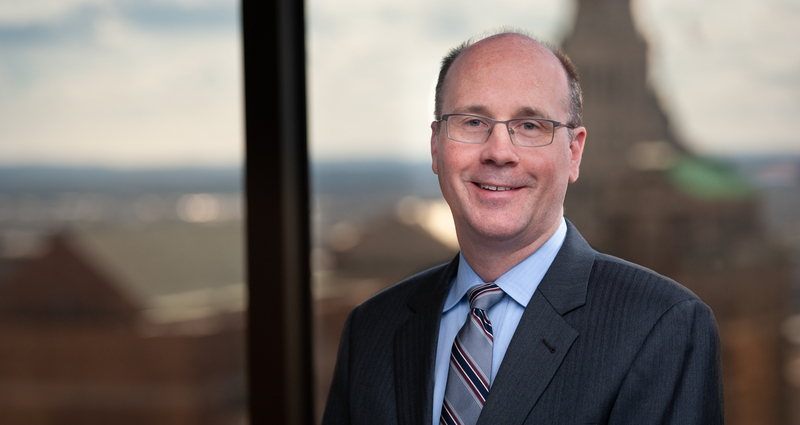 Charlie O'Brien is the Chair of Cantor Colburn’s intellectual property (IP) Transactional Group. He concentrates his transactional practice on the exploitation, transfer and licensing of technology. Charlie has extensive experience in all aspects of complex IP licensing, including the preparation and negotiation of patent license agreements, software license agreements, joint development agreements, trademark license agreements, material transfer agreements, joint marketing and promotion agreements, and the like. Charlie is also a member of Cantor Colburn’s Litigation Department and has extensive experience in litigating IP related actions, including patent infringement actions and contractual disputes regarding IP rights. These skills provide him with useful and sometimes critical insight for his clients into issues and conflicts that can arise in IP transactional matters. This allows him to address these potential issues and conflicts early on at the transactional stage.